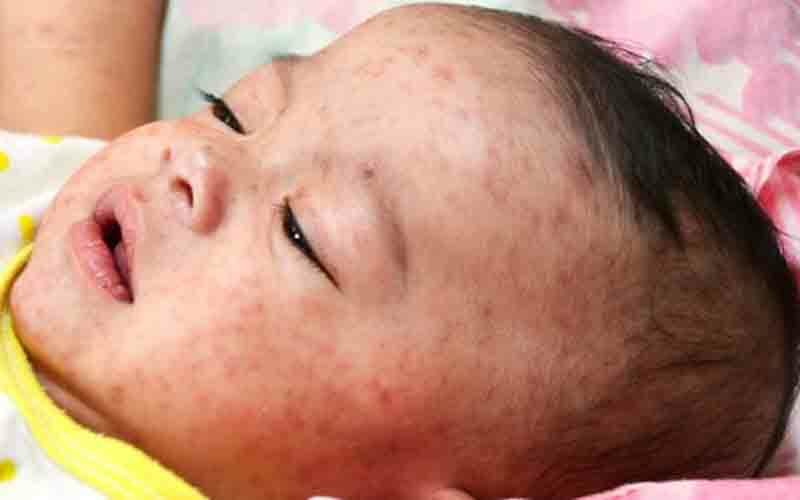 Philippines is suffering from the outbreak of measles and the condition has gone so bad that the disease claimed the life of almost 70 people, mostly children under four years of age. The authorities of the Philippines is blaming the vaccine hesitancy for this crisis. According to the health department, the situation got worse last week when over 4,300 people reported symptoms of measles.